A clear and step-by-step guide to understanding the age-old wisdom of astrology. Astrology is an ancient and well-known wisdom system, yet still shrouded in mystery. 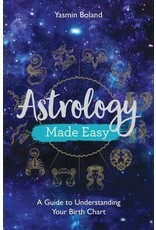 In this book, award-winning astrology writer Yasmin Boland provides the tools every astrology newbie needs to understand their chart and begin making accurate predictions. 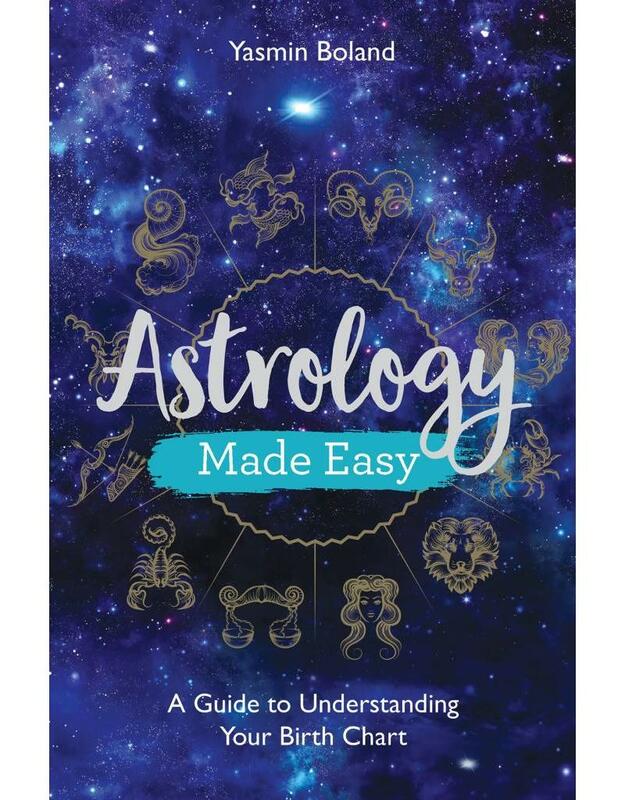 The book includes a link for the reader to download their personalized astrology chart. This book was previously published within the Hay House Basics series.